Ship a car from Los Angeles to Orlando,What’s the price? 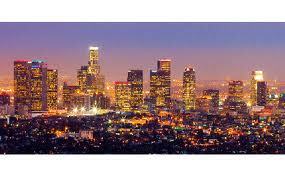 To move a car from Los Angeles CA to Orlando FL is very simple and quick. Since this route is well traveled, pick up and delivery is quick and the prices are range at $895-$1095. Need to ship a car from Los Angeles to Orlando anytime soon? Read more information in our blog.